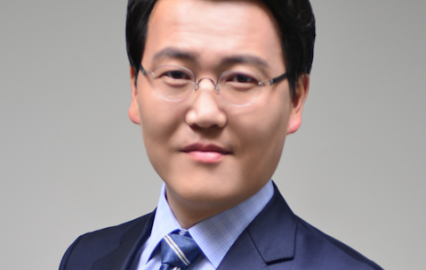 Sung-Min is currently an associate professor of Gachon University Gil Medical Center in Korea, working for Dept. of Genome Medicine and Science and for Dept. of Medical Oncology. 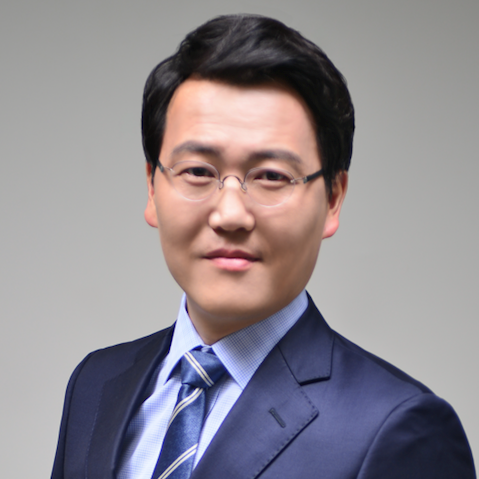 Sung-Min received his BSc in Molecular Biology and Biochemistry from the University of Queensland. He received his M.D degree from Ajou University, and his PhD from the University of Melbourne with emphasis on genomics and proteomics. He is a member of IBM’s innovation council for oncology data and evidence. He is founder and co-CEO of ImmunoForge, which develops new cancer drugs.